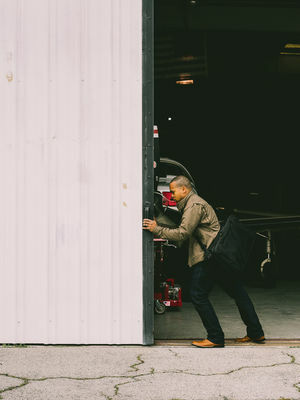 T-Pro Armor is designed to provide low-profile impact protection without hampering mobility. 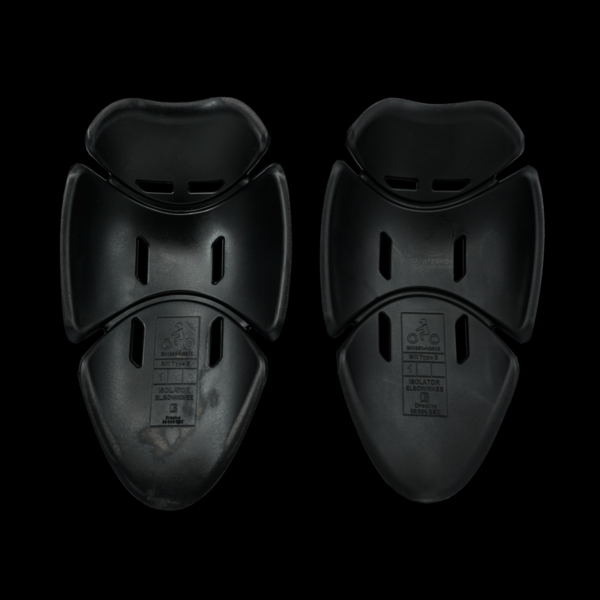 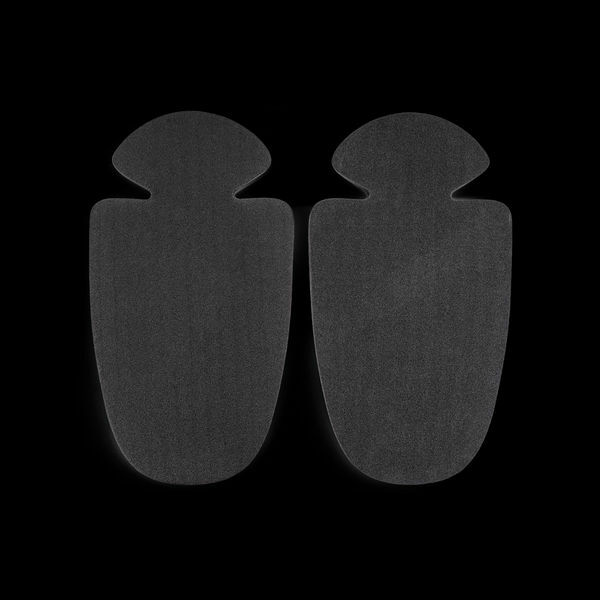 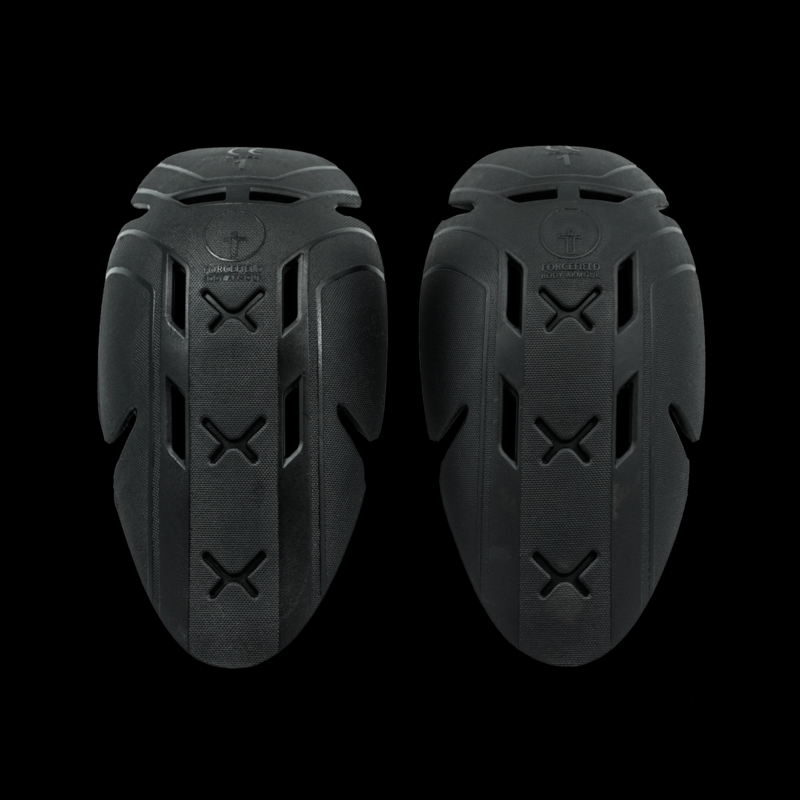 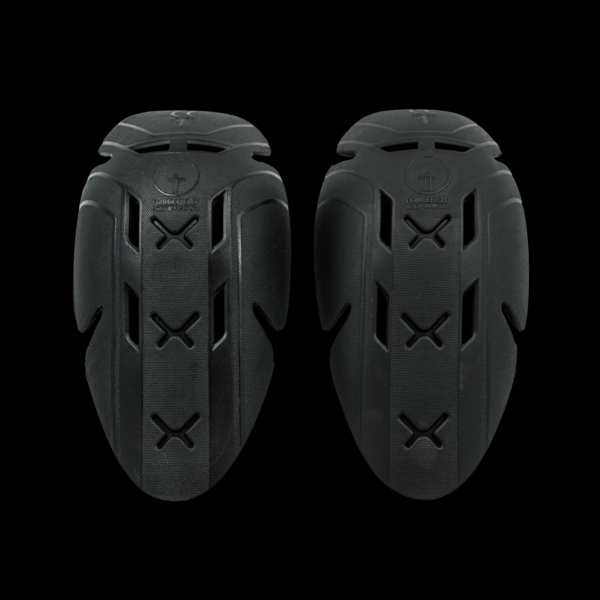 The standard pads feature 5.5mm Forcefield Body Armour®, a technology that optimizes material performance with engineered design to produce an ideal combination of protection, flexibility and comfort. When greater protection is needed, the L1 pads are certified to transmit no more than 35 kN of force when the impact energy is 50 joules. 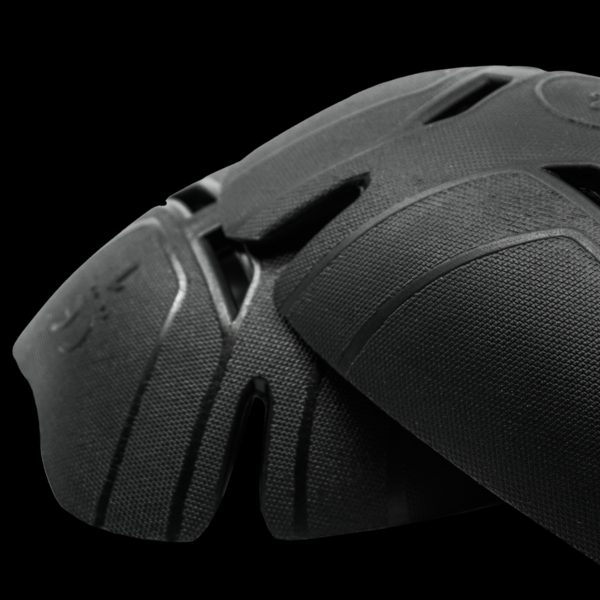 Pre-shaped, 8mm NITREX Evo® features a molded matrix offering the very best energy absorption and the ability to withstand multiple impacts. 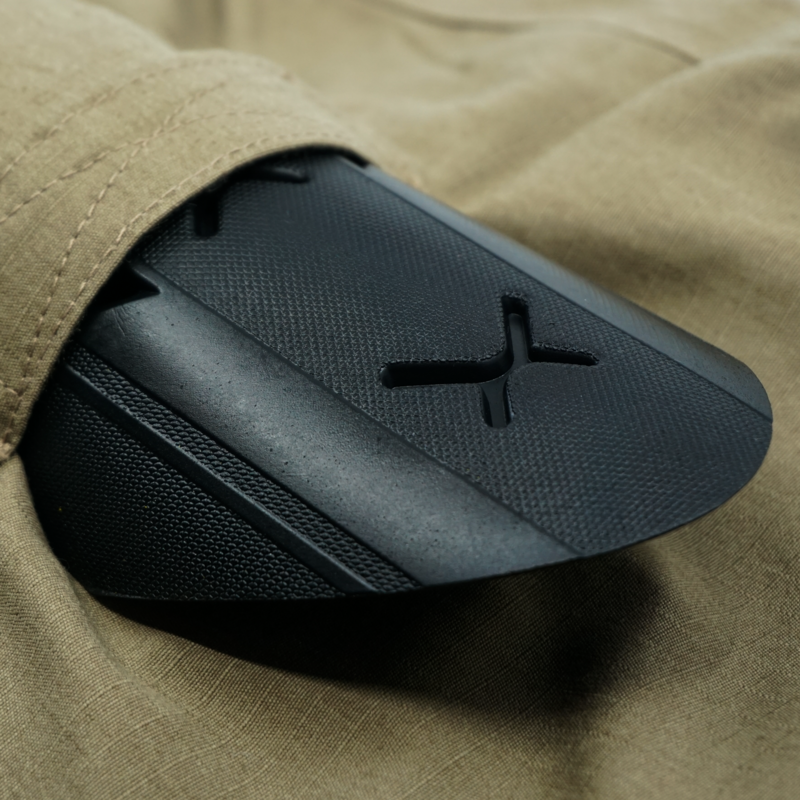 The vented material reacts to body heat, allowing the armor to mold itself around joints for greater comfort. 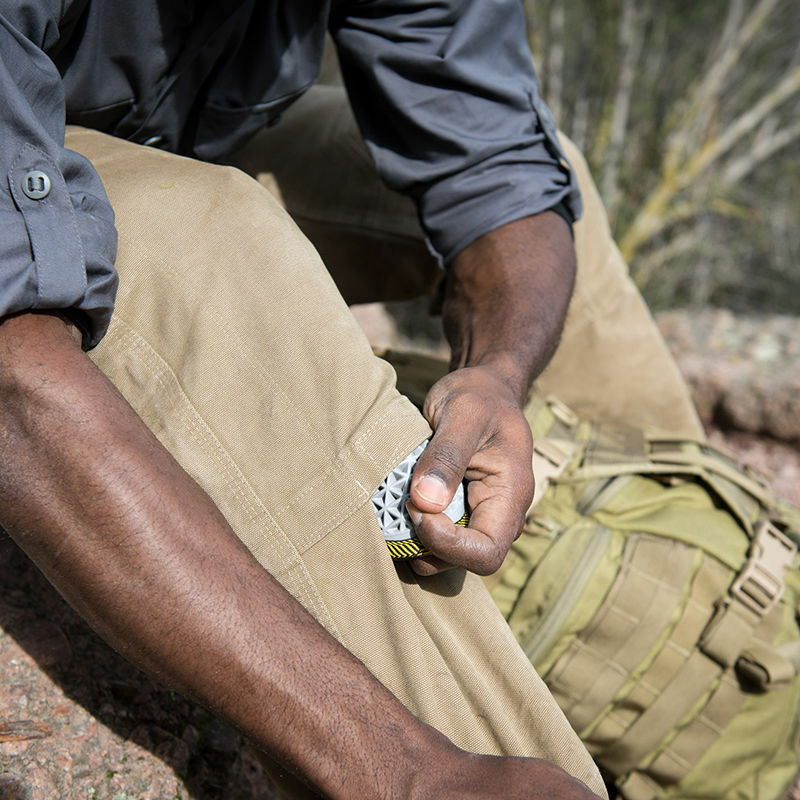 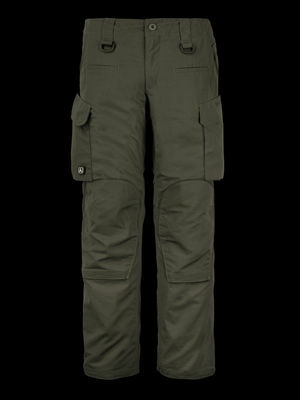 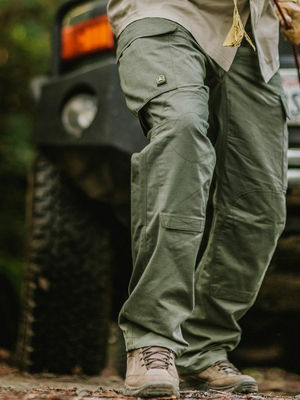 T-Pro Armor is compatible with Triple Aught Design Force 10 RS and AC pants. Both Standard and L1 variations are sold as pairs.